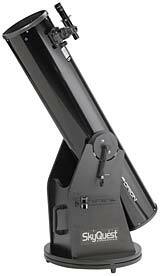 This telescope comes with a 9×50 right-angle, correct-image finder. 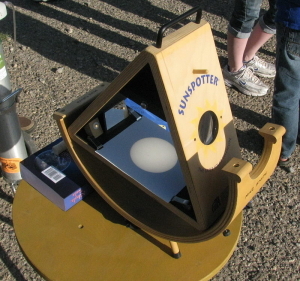 Sunspotter Solar Telescope – This 62mm f/11 folded-path refractor (700mm FL) with a fixed magnification of 56x projects an image of the Sun for safe observing of sunspots and eclipses. 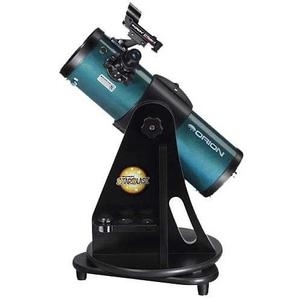 These loaner telescopes are available to club members only. Training is required before a telescope may be checked out for use. 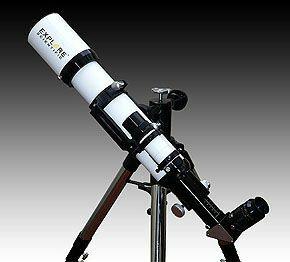 Find out about the Asheville-Buncombe County Library System’s telescope loaner program for non- club members at this link.